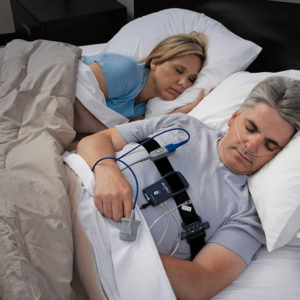 What is Obstructive Sleep Apnea? (Signs, Symptoms, and Diagnosis)? Is My Husband’s Snoring Normal? his week’s article is about snoring! That little thing most of us have experienced at least some in our lives. It can be a little cute baby snore or the super loud snore of our bed partner that wakes you up at night. 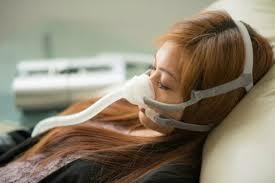 Read more about snoring here!